Legacy ERP vs. modern cloud ERP: Is your current system holding you back? What makes personalized manufacturing so important, and how can it benefit your business? 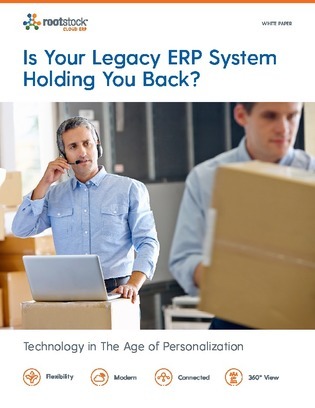 In this white paper, learn about the business benefits of personalized manufacturing and uncover how legacy ERP systems compare to modern cloud ERP tools in supporting personalization in manufacturing.